Flip Flop V-Notch Shorts-Navy. 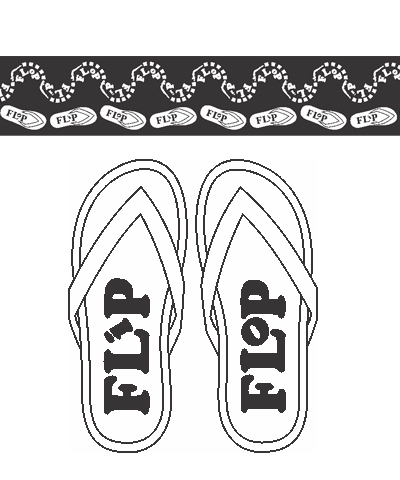 Flip Flop logo on rear. Back Handsprings are also known as Flip Flops.